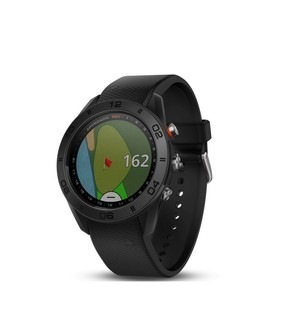 We think you'll love this sleek, lightweight and stylish GPS watch from Garmin, that comes in at a lower price point than their other models. 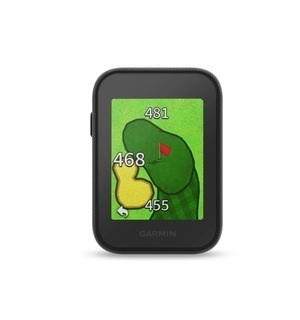 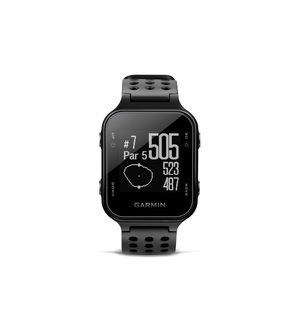 The easy-to-use Garmin Approach S10 golf watch provides yardages to front, back and middle of the green, as well as hazards and doglegs, on more than 41,000 preloaded courses worldwide. 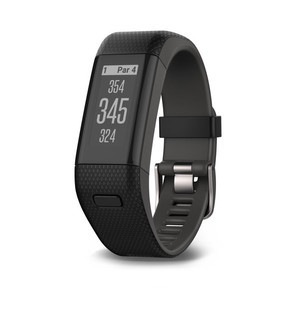 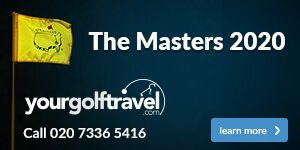 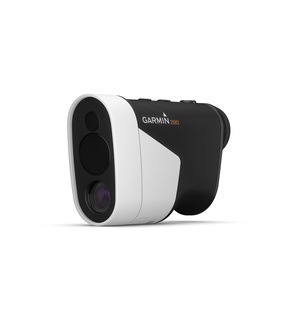 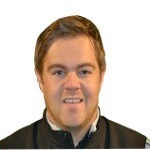 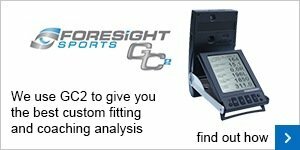 Golf is made so much harder without a GPS device so be sure to check this one out if you're considering upgrading.